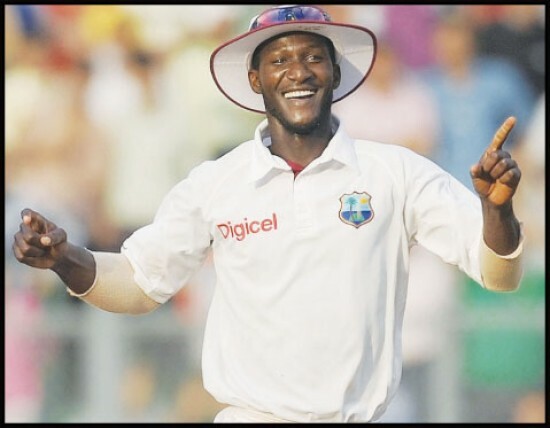 The captain of West Indies, Darren Sammy, anticipates that winning the second Test vs. New Zealand, can earn them a clean sweep in the series. The Windies won the first Test against the Black Caps by a huge margin of 9 wickets on July 29, 2012, at Sir Vivian Richards Stadium, North Sound, Antigua. The tourists scored 351 runs in their first innings followed by 272 in the second. Their middle and lower order batting collapsed twice in the match besides a reasonable start by their openers. Martin Guptill was their leading scorer in both innings with 97 and 67 runs respectively as Brendon McCullum played a responsible knock of 84 in the second innings. Few of their batsmen took a good start but were unable to finish it and surrendered against the quality bowling of the Caribbeans. West Indies, in response, exhibited a positive show in all departments of the game during the match. Their batting was well led by the master blaster, Chris Gayle, who smashed 150 runs in the first innings and remained unbeaten on 67 quick fired runs in the second. 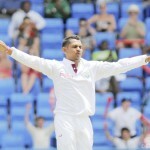 Kieran Powell managed his maiden Test ton while the young Assad Fudadin and Sammy registered fifties. Sunil Narine was their most lethal bowler who broke the back of the Kiwis with an eight wickets haul in the match and Kemar Roach sliced seven wickets and was declared ‘Player of the match’. It has been quite a while since West Indies won two Tests in a row so they want to make it a habit to be on the positive note continuously. They have been waiting for such glory since 2002 when they won the two back to back Tests against Bangladesh under the leadership of Ridley Jacobs. They beat the hosts by an innings and 310 runs in the first match at Bangabandhu National Stadium, Dhaka, on December 10, 2002. The second Test was held at MA Aziz Stadium, Chittagong, and the tourists became victorious by seven wickets on December 18, 2002. 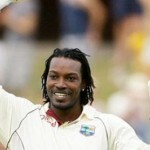 The second Test will be commencing from August 2, 2012, at Sabina Park, Kingston, Jamaica. New Zealand will fight hard to get back their lost pride whereas West Indies will march towards a clean sweep.